TOKYO (AFP) - A Japanese pop star who was repeatedly knifed in a frenzied attack by an obsessive fan was in a critical condition on Sunday (May 22), the police and reports said. 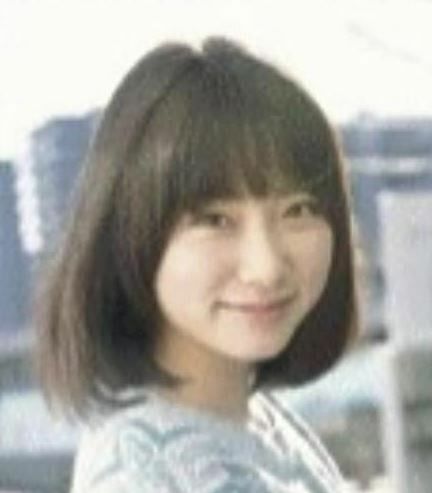 Mayu Tomita, 20, was stabbed dozens of times in the neck and chest as she was waiting to appear at a small concert venue in Tokyo on Saturday afternoon, Jiji Press and other local reports said. The police arrested Tomohiro Iwazaki, 27, on the spot and seized a blood-covered knife, a spokesman for the Tokyo force said. Tomita has been working as a pop star and actor while completing her college studies, the reports said. Before the attack, the singer had complained to the police that Iwazaki was posting obsessive comments about her on Twitter and blogging sites, Jiji said. Iwazaki told the police he became angry at the star when she returned a gift he had sent her, public broadcaster NHK said. Female Japanese pop stars often cultivate a girl-next-door image, appearing at fan events and performing at smaller venues. In 2014, two teenage members of Japanese girl group AKB48 were attacked by a man wielding a saw at one of the band's regular meet-the-fans events.